Nationally, house prices continued to rise in April, contributing to the overall recovery in U.S. house prices. According to the most recent release by the Federal Housing Finance Agency, U.S. house prices rose by 0.7% on a month-over-month seasonally adjusted basis in April. 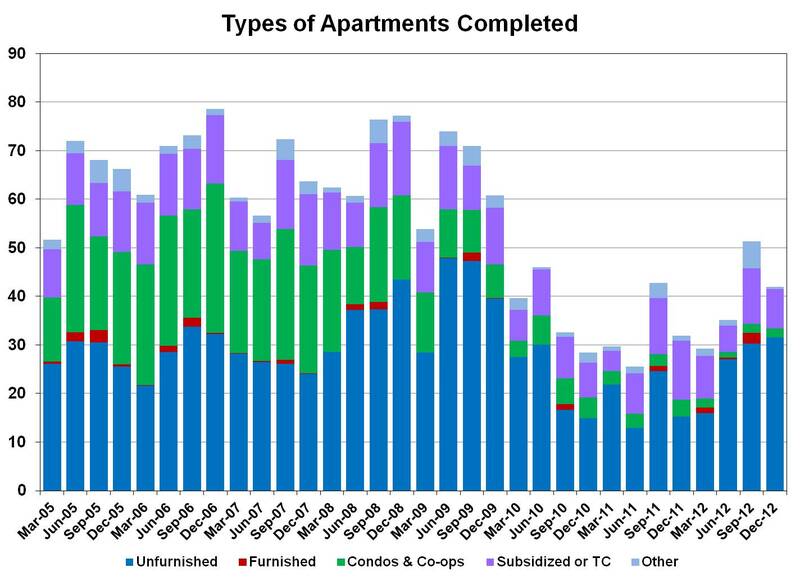 This is the fifteenth consecutive monthly increase for the House Price Index – Purchase Only. Since January 2012, house prices have risen by 9.9%. The April increase in house prices was geographically widespread, increasing in every division of the country. As Chart 1 illustrates, the largest gains took place in the Pacific and Mountain divisions, regions of the country containing states, like Nevada and California, that experienced the largest price declines. Meanwhile, Standard and Poor’s reported that its house price index also rose in April. According to the most recent release, the S&P/Case-Shiller House Price Index – 20-City Composite grew by 12.1% on a year-over-year not seasonally adjusted basis. Following 20 consecutive months of year-over-year declines, house prices registered their eleventh consecutive year-over-year increase in April. House price growth in San Francisco, a city in the Pacific region, and in Las Vegas, a city in the Mountain region, eclipsed house price growth in Phoenix, a city in the Mountain region. 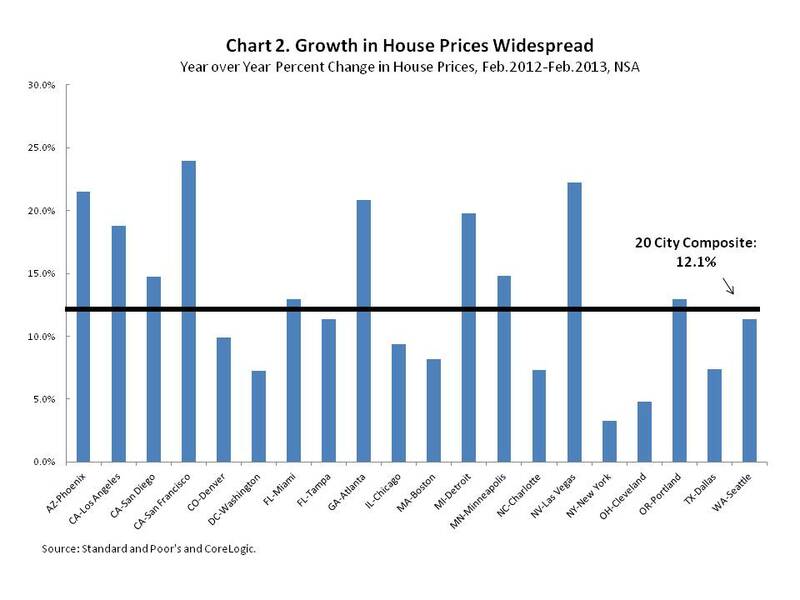 However, as chart 2 illustrates, each of these cities in addition to Atlanta experienced year-over-year house price growth greater than 20.0%. 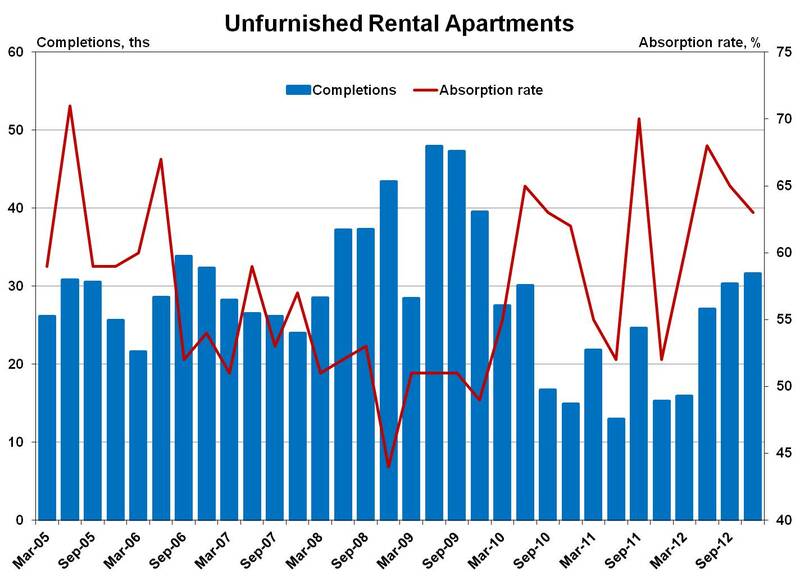 April is the eighth consecutive month that Phoenix has experienced a 12-month price increase greater than 20.0%. 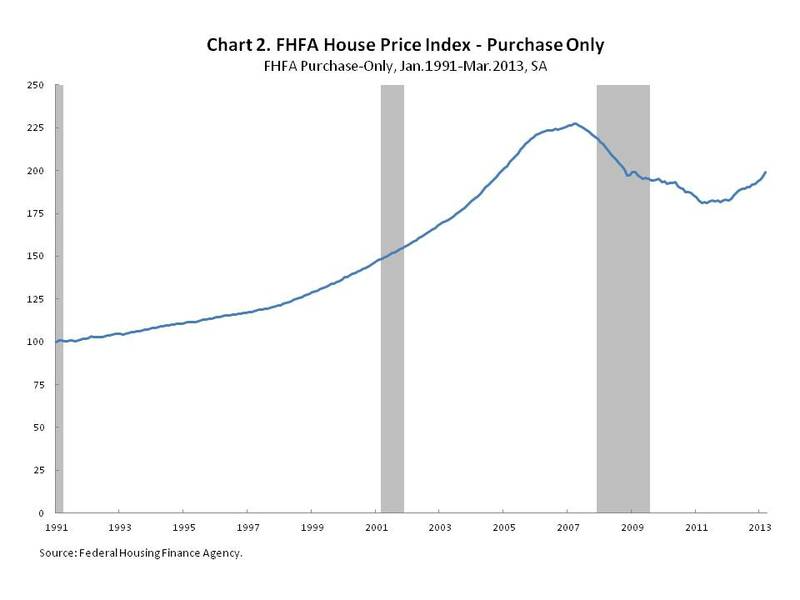 Rising house prices for existing homes, such as those counted in the FHFA and in the S&P/Case-Shiller House Price Indices, is a net positive for the housing recovery. 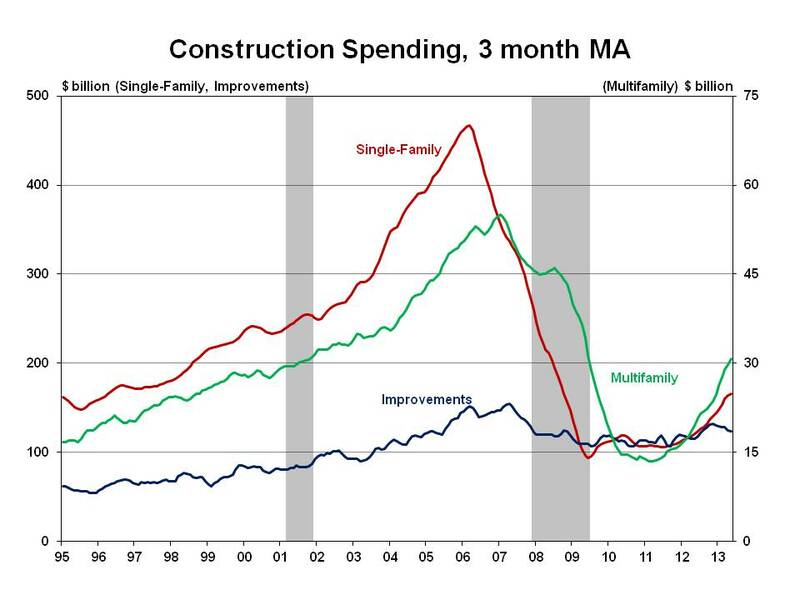 Recovering prices will improve conditions for builders, lead to higher inventories of new construction, and motivate potential sellers of existing houses to come back into the market. Data released jointly by the US Census Bureau and the US Department of Housing and Urban Development showed that newly constructed single-family houses sold at a seasonally adjusted annual rate of 476,000 in May, 2.1% higher than level of new single-family houses sold in April. Going forward we expect house prices to continue to rise, by 9.5% overall in 2013 and by 4.5% in 2014. For full histories of the 20 markets included in the Case-Shiller composite, click here cs. For full histories of the FHFA US and 9 Census regions, click here fhfa. Nationally, house prices continued to rise in March, contributing to the overall recovery currently underway in U.S. house prices. According to the most recent release by the Federal Housing Finance Agency (FHFA), U.S. house prices rose by 1.3% on a month-over-month seasonally adjusted basis in March and 1.9% on quarter-over-quarter basis. This is the fourteenth consecutive monthly rise and the seventh consecutive quarterly increase for the House Price Index – Purchase Only (HPI). Over the past year house prices have risen by 6.7%. The March increase in house prices was geographically widespread, increasing in every division of the country. The Census Bureau uses divisions to segment the four major regions of the country; Northeast, Midwest, South, and West. 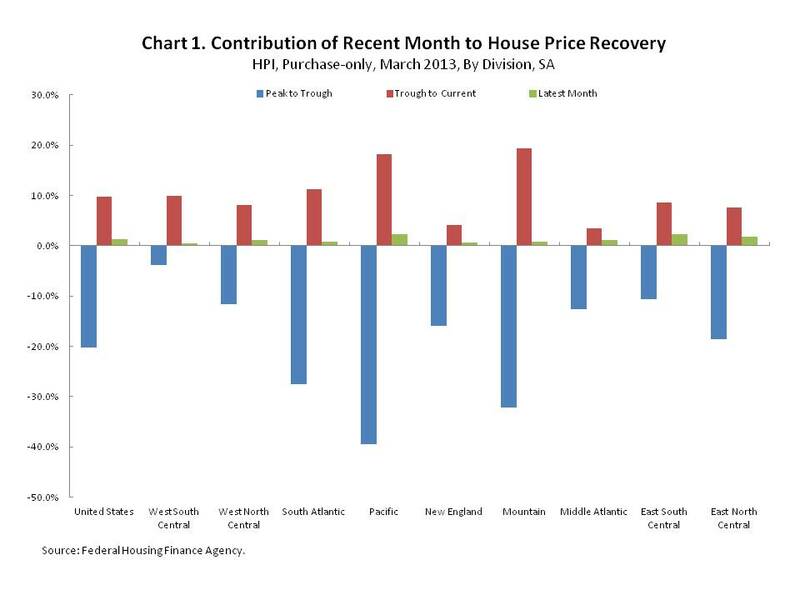 As Chart 1 illustrates, every division experienced a month-over-month increase in house prices, furthering the price recovery underway in each division. Although house prices have extended their gains, they have not fully recovered their pre-bust peak. 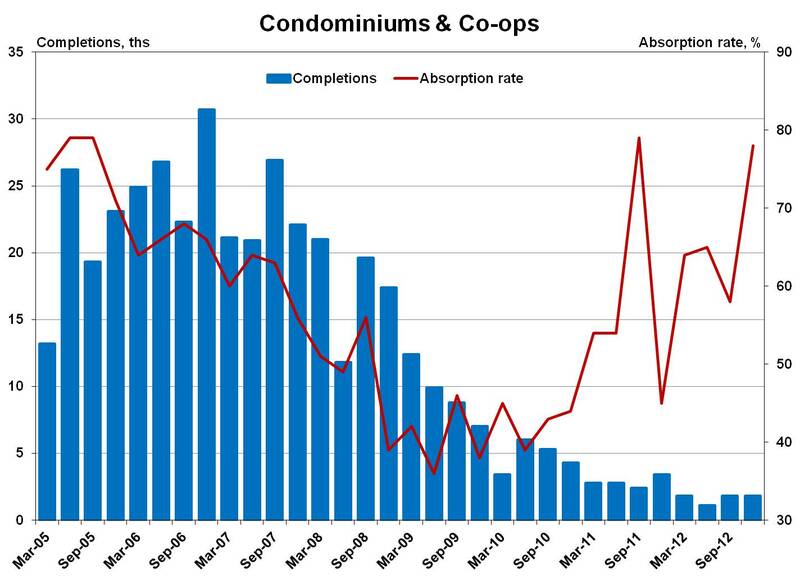 However, it’s clear from the chart that price appreciation accelerated during the boom compared to earlier years. In hindsight those gains were unsustainable and the declines represent a correction, purging the speculative bubble. The recent increases are based on a return to a fundamental balance between house prices and incomes. According to the HPI, house prices are now on par with those that prevailed in November 2004.